Michael Cieply has been named executive editor for Deadline and will start his new position Aug. 1. Cieply has been a longtime Hollywood and entertainment industry reporter for The New York Times Los Angeles bureau. 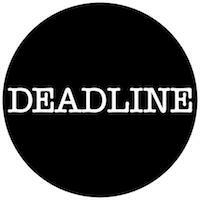 Deadline provides breaking entertainment industry news and offers regional editions in New York City and London. 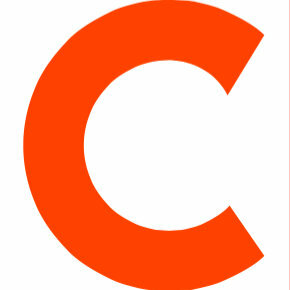 Follow the outlet on Twitter and Facebook.